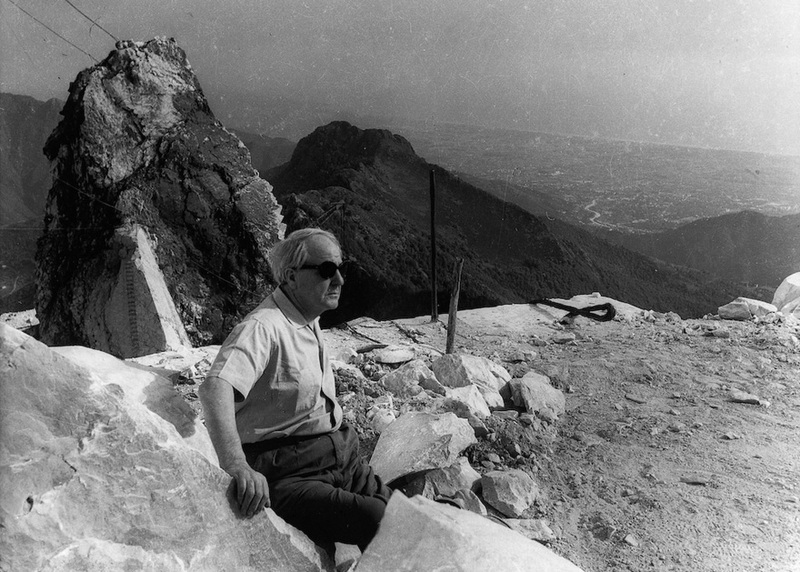 The Foundation’s initiatives are aimed at innovation alongside artistic and technological experimentation, as well as the conservation and enhancement of the historical and productive heritage of marble. 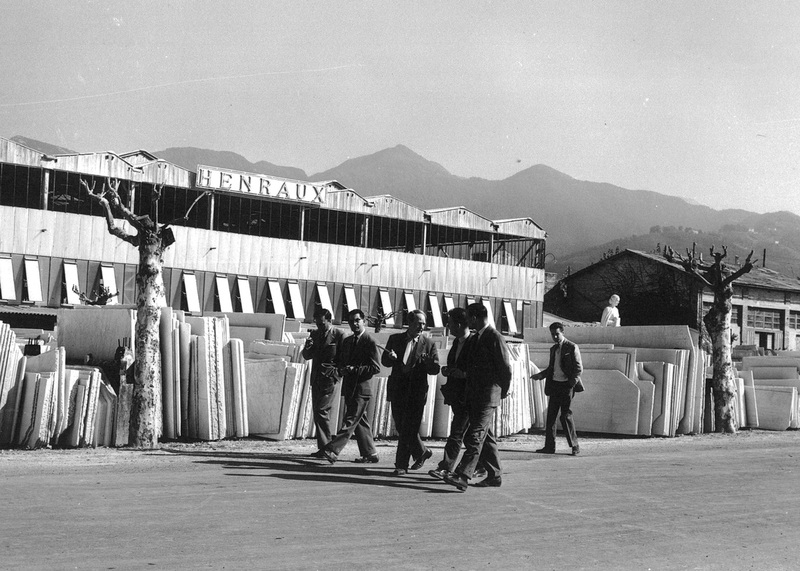 The Henraux Foundation was founded in 2011 through the work of Paolo Carli, President of Henraux SpA. It has the task of promoting the tradition and the processing of marble in various areas of visual arts. 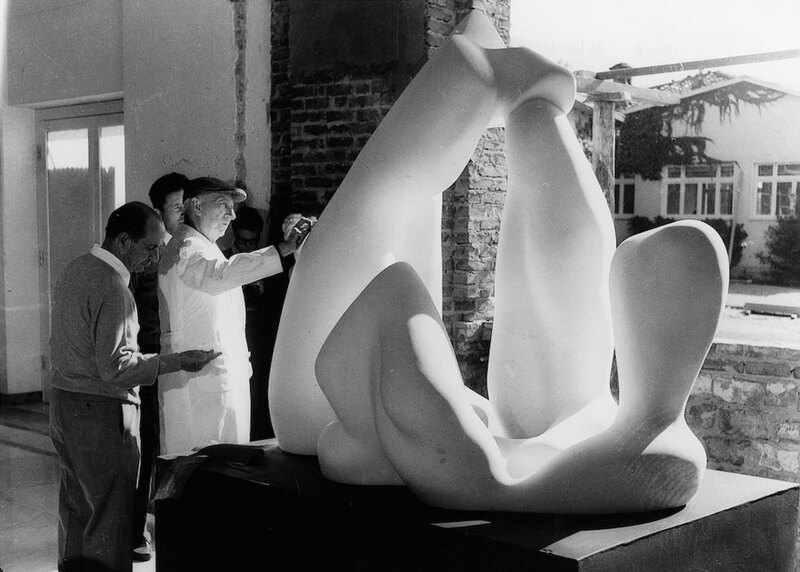 The institution supports and sustains artistic and cultural projects, both public and private, rekindling a commitment which had already been made in the Fifties and Sixties when Erminio Cidonio, the company administrator, brought life to an international sculpture centre collaborating with numerous artists, amongst whom were Henry Moore, Jean (Hans) Arp, Henri Georges Adam and Isamu Nuguchi. 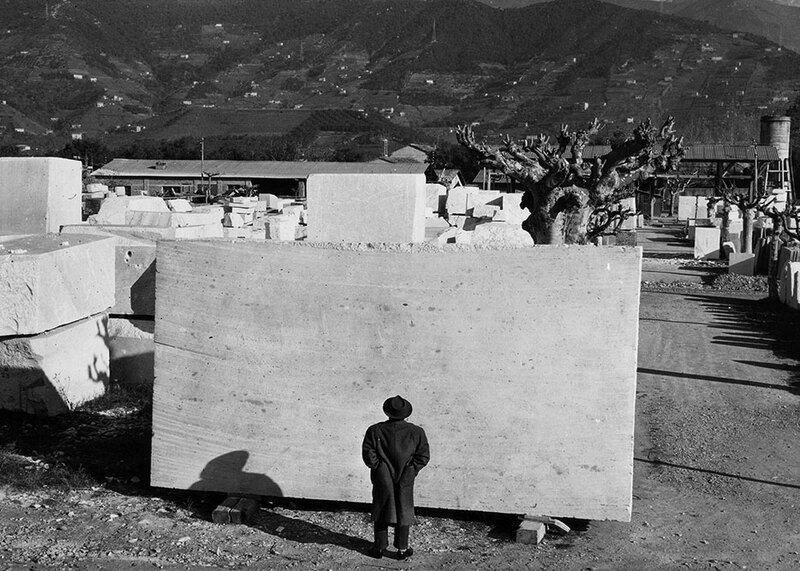 The Foundation's initiatives are aimed at innovation alongside artistic and technological experimentation, as well as the conservation and enhancement of the historical and productive heritage of marble. 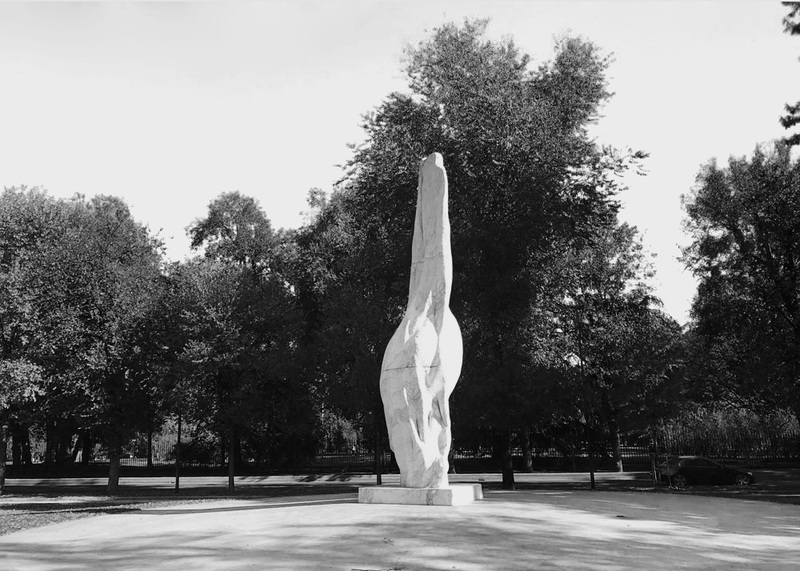 This commitment was conceived in the same spirit that Henraux, Italian experts in the processing of marble were founded in 1821, and is the result of a cultural and design process aimed at enhancing talents and building a space for comparison on contemporaneity. In 2018 Edoardo Bonaspetti was appointed the artistic director of the Foundation. The institution supports and sustains artistic and cultural projects, both public and private, rekindling a commitment which had already been made in the Fifties and Sixties.